Do you require commercial paving services? If you do, make sure that you hire a paving company that you can trust and rely on. The quality of paving you receive will depend on the people who lay it, so it makes sense to choose a paving company who knows exactly what they are doing. To help you choose the best in the business and therefore get the best results possible, here are some important tips you should follow. Don’t immediately settle for the first paving company you find. Instead, you should do a bit of research and take the time to ask potential contractors some pertinent questions. Not only will this help narrow down your choices, but it can also help you determine if a particular paving company is indeed what they are claiming to be. So before you hire someone, ask about their experience, skills, and licences. A reliable commercial paving company is one that doesn’t surprise you with hidden fees or sudden changes to the schedule. As such, be sure to get the cost and timeline of your paving project in writing. Fly by night companies and scammers in the paving industry are not unheard of. 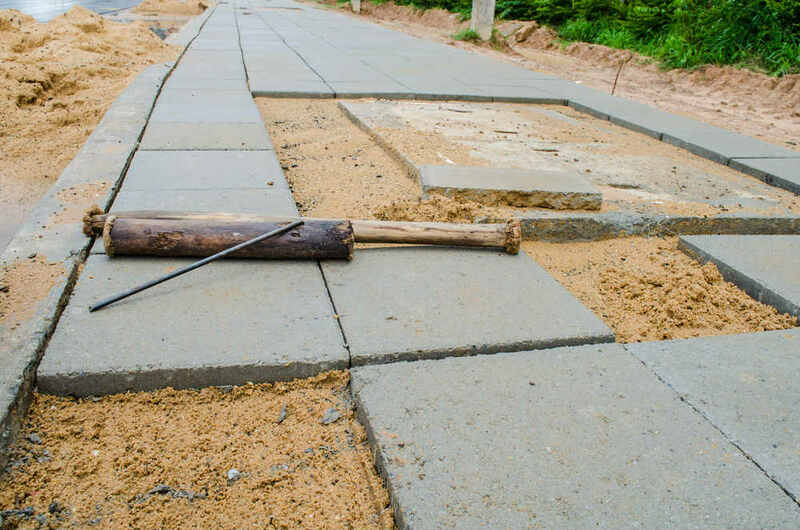 If you don’t want to be victimised by unscrupulous companies or individuals, you should be vigilant and ensure that the paving company you’re dealing with is legit and licensed to operate in your state or territory. Always remember that if an offer sounds too good to be true, it probably is. Also, don’t forget to ask for referrals or references. A trustworthy and reliable company should be able to provide you with testimonials or contact details of previous clients.There are many companies providing Launceston commercial paving services these days. But if you want to get maximum customer satisfaction and great value for your money, you should put in some time and effort into finding a reliable paving company. For example, Just Pave guarantees all their Launceston paving jobs. Read more here or get in touch with any questions.